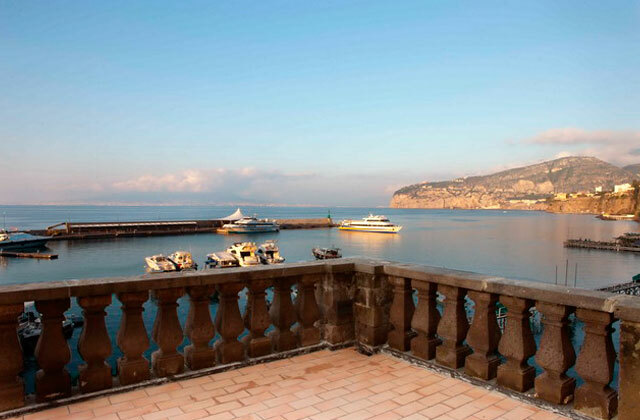 Breathtaking views of the Bay of Naples, heart-felt hospitality, and hotel-standard amenities, make a holiday spent at Sorrento's Marina Piccola 73, a charming B&B close to the town's picturesque port, a truly unforgettable one. Antique majolica tiles, beautifully restored family heirlooms, ethnic-inspired artworks and rugs, walls painted with bright blocks of yellow, orange, lavender and green: in Marina 73's recently renovated bedrooms the traditional features of Sorrento's elegant seaside homes combine with modern furnishings to create the perfect environment for today's traveler. 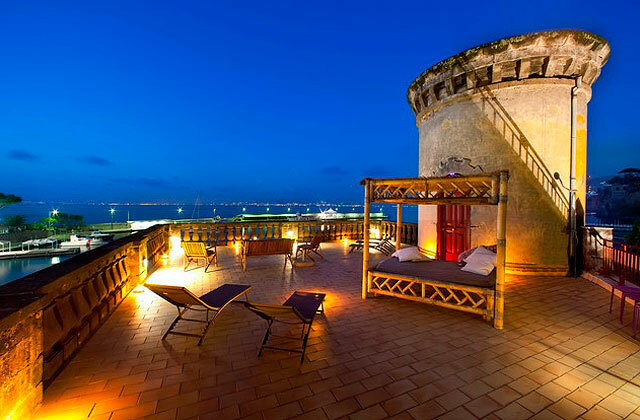 All four rooms enjoy fabulous views of the sea. 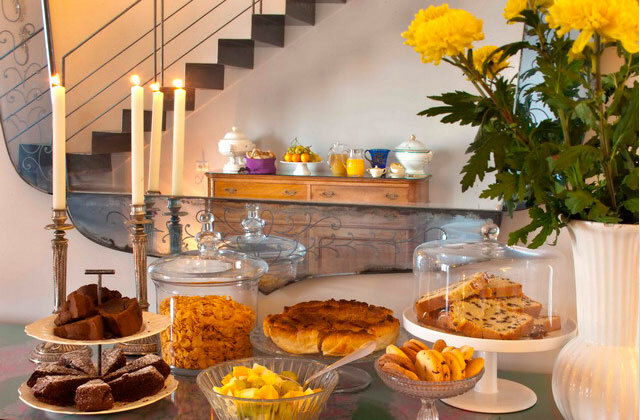 After a welcoming breakfast, served on the terrace' overlooking the Bay of Naples and Mount Vesuvius, guests staying at Marina Piccola 73 might easily spend the day on the beach or exploring the pretty historic center of Sorrento, both within easy walking distance of the B&B. 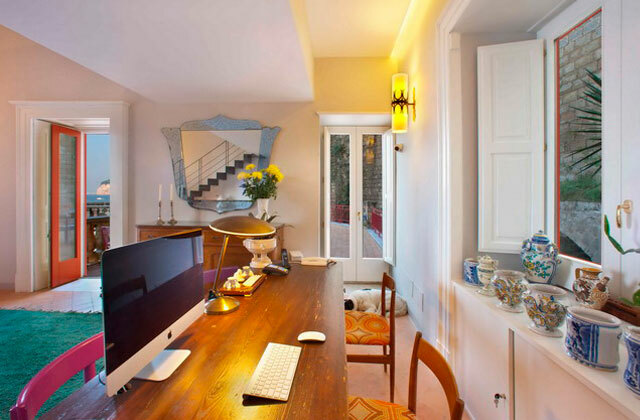 A great base for those keen to explore the Amalfi Coast and the islands of the Bay of Naples, Marina Piccola 73 lies within easy reach of the docks and the hydrofoils directed to Positano and the islands of Capri and Ischia. 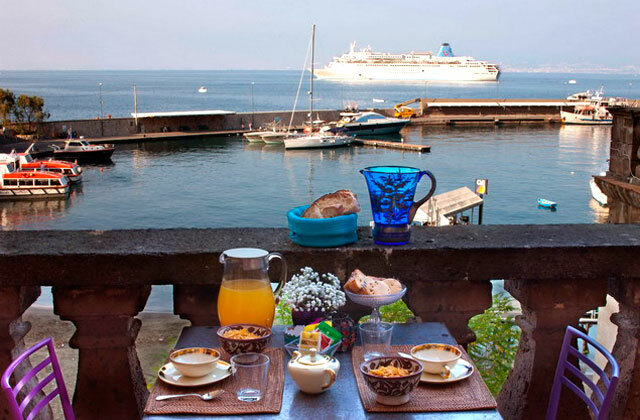 Marina Piccola 73 is situated in the picturesque port of Sorrento, from where boats regularly depart for Capri, Ischia and Naples. A number of beach clubs, restaurants, boat hire companies and a diving center are all located within easy reach of the bed and breakfast. 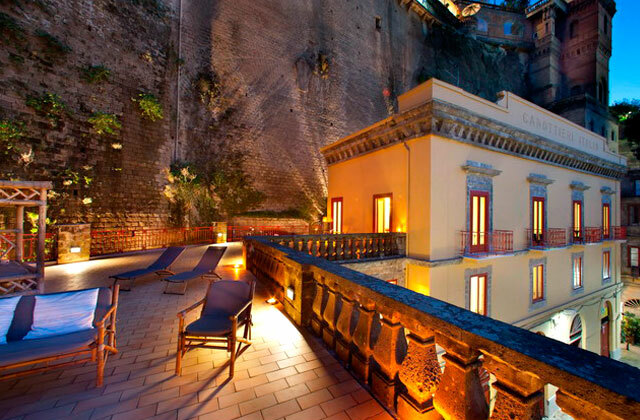 The center of Sorrento is just a short walk away. A regular local bus service links the port with the town center.